Smartphones are today's millennial device of choice. Its their only favorite device when catching up with friends on social media, taking selfies, watching movies, play their favorite games, texting, downloading apps and calling. Admit it or not they are having a closer relationship with their smartphones than with the most important people in their lives. 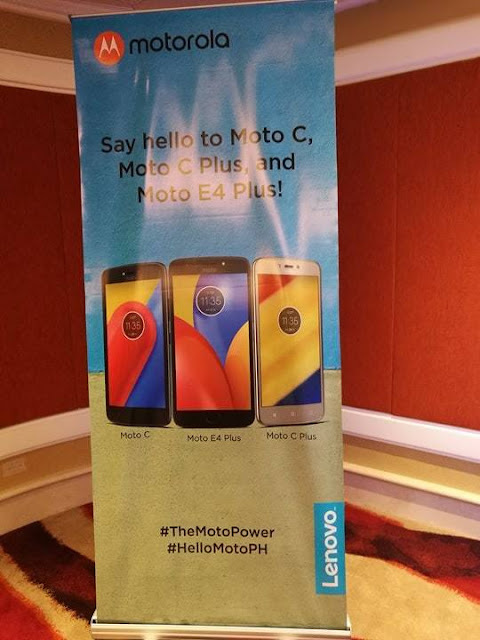 Moto introduces three new phones on June 13 at Okada Manila. Targeting a younger market with all the essential features and a battery that is just as energetic as them and at a price they could easily afford. Young people today are highly driven, dynamic and always on-the-go even in young age. To reward this go-getter and hustle attitude, this vibrant group only chooses to get the best things in life, whether they’re choosing their first smartphone, choosing between restaurants, picking the right gadget or getting hyped up for their travel plans. For the latter, only highly functional and feature-packed gadgets can keep up. Say Hello Moto to the Moto C, Moto C Plus, and Moto E4 Plus, which feature stylish builds and power-packed features ready to accompany the Filipino society’s young and mighty in all their travel adventures. 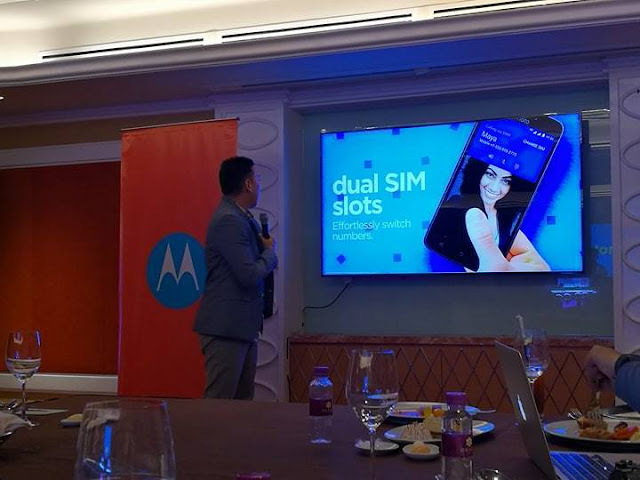 “The new Motorola smartphones embody our commitment to meeting the needs of different users at every level, while keeping up with the demands of our dynamic society today. 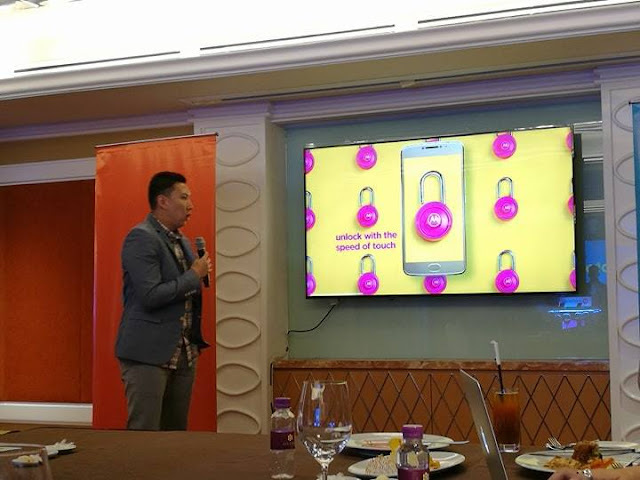 With the Moto C. Moto C Plus and Moto 5 Plus, Motorola gives millennials the freedom to choose from a range of smartphones that pack the essentials-and moreat affordable prices. 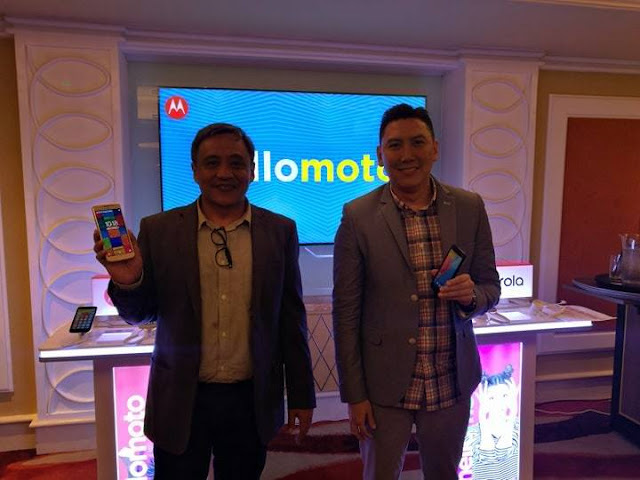 This exciting new smartphone lineup is part of our expanded Motorola product portfolio aimed at broadening our market reach across the Philippines,” said John Rojo, Country Manager, Lenovo Mobile Business Group Philippines. 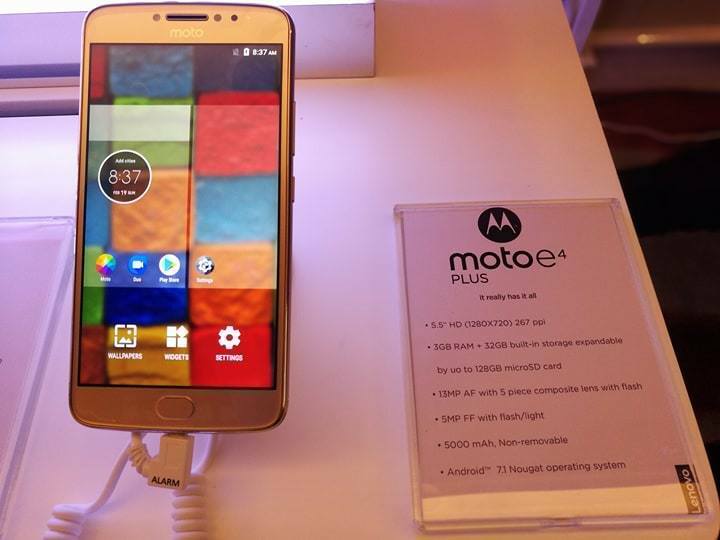 Moto E4 Plus: The Best of What Matters at a price below 10k! Step up your game with the Moto E4 Plus, Motorola’s answer to mobile users’ thirst for more. The embedded 5.000mAh battery provides nonstop fun and connectivity, empowering users to do more, enjoy more and get more out of life. FingerPrint and Turbo charge a feature of higher priced models! Enjoy movie time while sitting through the ride, with the Moto E4 Plus’ 5.50-inch full-HD display fashionably enfolded in smooth metal for a sleek and stylish feel. Snap and share heart stopping sceneries with friends and loved ones with the smartphone’s high-end 13MP rear camera. Take social-media ready selfies with its front camera that boasts 5MP resolution. Never worry about where to store tons of photos with 32GB internal storage capacity. For the young and tech-sawy users who are all about convenience, the Moto E4 Plus offers enhanced phone and data security with a simple interface. 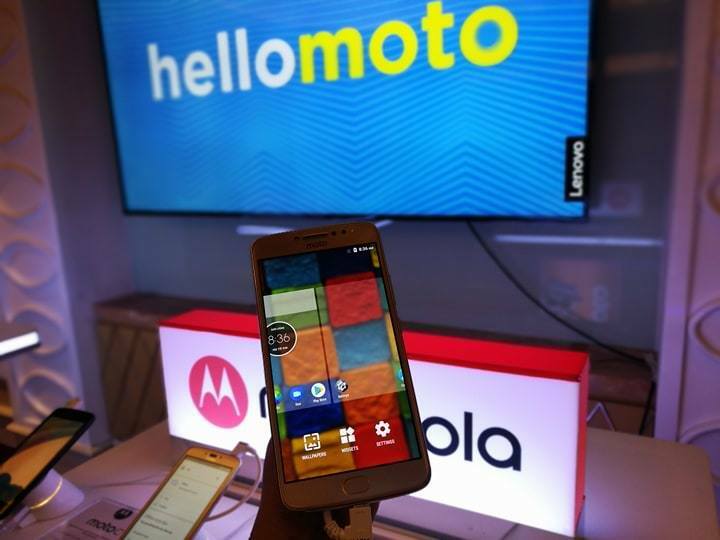 The smartphone’s Fingerprint Authentication lets users unlock the phone with just the touch of a finger. 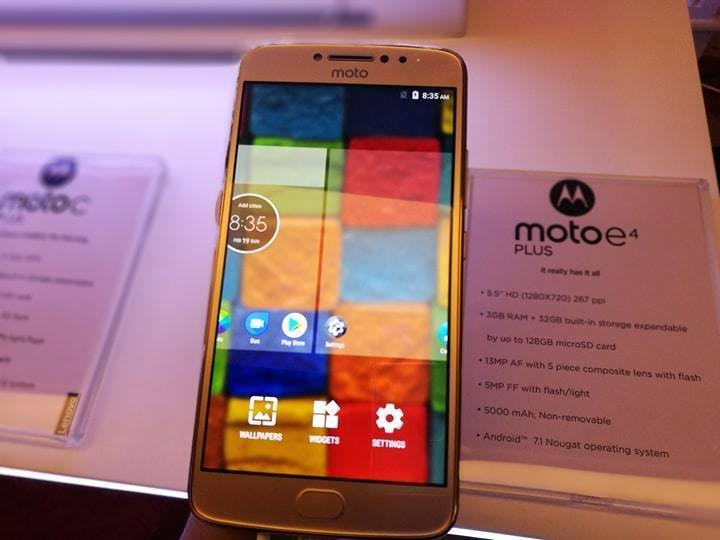 Moto Display feature allows a smart and discreet display of notifications for easy access. Exude elegance with an array of stylish colors: iron gray and fine gold. Moto C Plus: Power that Moves You On-the-go, busy users can take their mobile life to the next level with the Moto C Plus’s battery power. 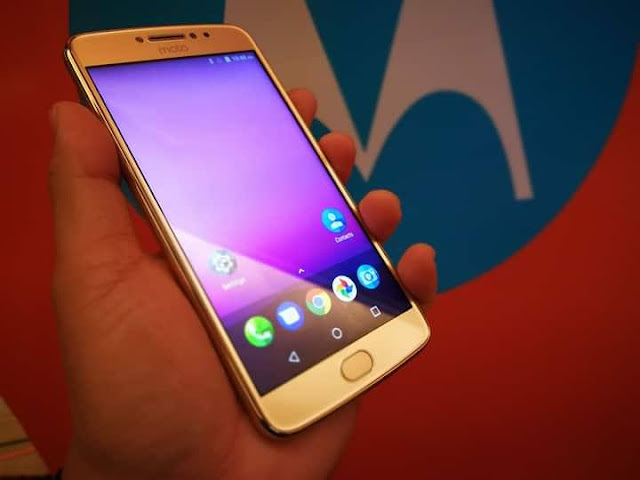 Unlike most smartphones in the market today, the Moto C Plus has a 4,000mAh battery that can last up to 30 hours, which means users never have to worry about running out of juice while going through their day’s travels. movies and heavy~duty game while waiting for the next flight. Worry not about posting all the stunning snapshots of travels with the phone’s 8MP rear camera, and capture crystal-clear selfies with the 2MP front camera. Do all these, and more, without constant lagging as the Moto C Plus is powered by a 1.3GHz quad-core processor and runs on Android 7.1 Nougat. Keeping up with an individual’s wanderlust is surely a breeze with the Moto C Plus. It is locally available in fine gold color. The Moto C is a powerful smartphone that gets the job done without hurting the pocket. Running on a 1.3GHz quad-core processor and Android 7.0 Nougat 0S, the Moto C is a millennial’s trusted everyday essential. its 5-inch display lets users watch and enjoy photos and videos with greater detail and clarity. 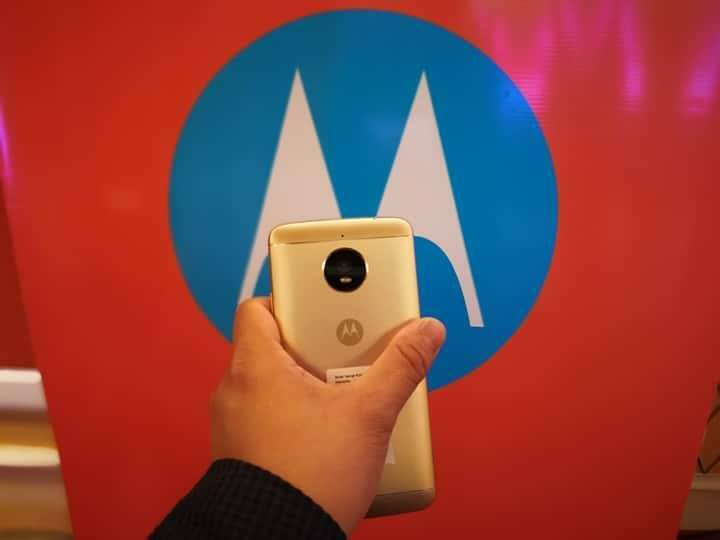 Take at-the-moment snapshots even in low-light conditions with the Moto C’s 5MP rear camera with an LED flash. Capture grand selfie moments with the 2MP front camera supported by a selfie light. Posting these photos while on the go to share with friends and family will not be a problem with the smartphone’s 4G capabilities. The BGB built-in storage capacity, expandable to BZGB with a microSD card, allows users to access their favorite memories anytime and anywhere. Never worry about having to stop for a charge in the middle of a busy day. 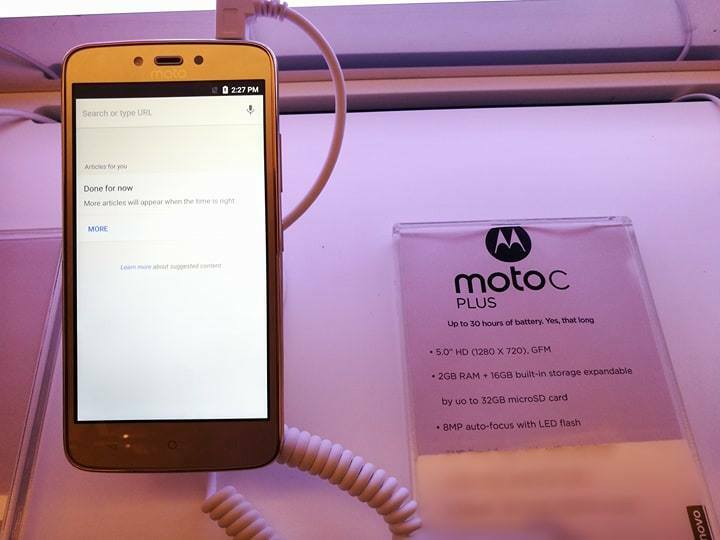 The Moto C available in 3G and comes in starry black color packs a punch with its 2,350mAh battery. With the dual~ SIM feature, this smartphone carry the functions of two phones in one, so users never run out of options. 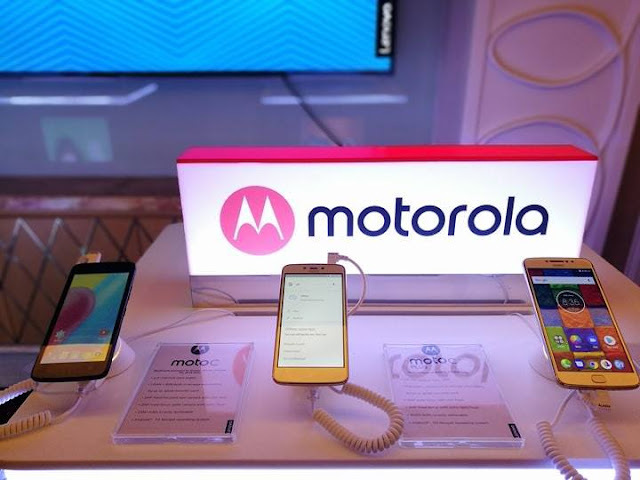 With the new Motorola smartphones, one’s mobile experience is taken to the next level. 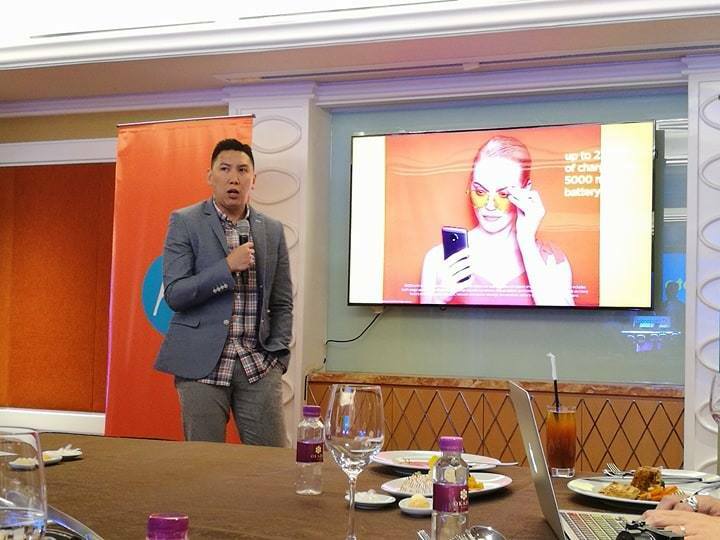 The Moto C is available starting June 15 for Php3, 699 and the Moto C Plus is priced at Php6, 299.